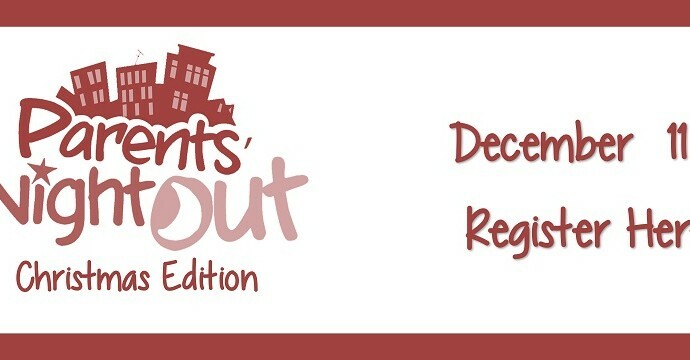 December 11, from 6-9PM Is our next Parent’s Night Out!!! Go out on a date, go Christmas shopping, or get together with some friends knowing your kids are being cared for in a fun and safe environment. Best of all, there is no charge!! Please RSVP by Dec 9th. Please provide Name, Age, and any allergies for each child you plan to bring. authorized to pickup Please list anyone other than yourself who is permitted to pick up your child. Come out this Saturday August 22 for an evening of fun and games, free food, and music, all to benefit Backpacks of Love. The fun begins at 5 and goes til 8pm. Please bring an item of single serve packaged food to give to backpacks of love. Join us this summer for Ocean Commotion!!! There are a lot of things happening in addition to our regular schedule this Christmas Season at Emmaus. Please make plans to attend some of these as we celebrate God’s gift of salvation through Jesus! Thursday December 11, 6PM: The annual spirit night and Christmas ornament exchange will be held at Italian Delight. Please come and enjoy Fellowship and share in the ornament exchange. Also, Italian Delight is donating 10% of the total checks that night back to the church. If you are interested, Please Call Margaret Gillis to make a reservation. Saturday December 13, 8:30 AM Our Men will gather at at the County Seat for fellowship and a Christmas Devotional from pastor Bryan. Saturday December 13, 4-7 PM: The Holt Family will host a Christmas Open House for all to come and share in. Please stop by for as much or little time as you can spare. We will have finger foods, and fellowship. 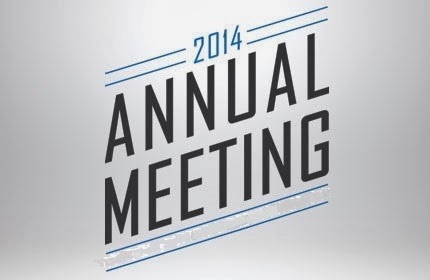 Sunday December 14, After the service we will have our annual Congregational meeting. This is a time to hear from the leaders in the church about the year behind us, and to hear about the vision for the new year ahead. We will celebrate what God has done on our body, and ask Him to pour out more of His blessings. The membership will vote on the upcoming year’s budget, and slate of leaders. All are welcome to attend. Wednesday December 24, 7PM: Our annual Christmas Eve Service. Please come as we celebrate together the mystery and joy that the birth of Christ brings to each of us. We will celebrate through song, prayer, and the Word. Please take the opportunity to invite family and friends to this special occasion. As always, Check the calendar page on the website for any additions and changes. For a number of months now, we have been raising money to fund a wheelchair lift for our building. Currently if a person in a wheelchair comes to our facility and wants to go either up to the sanctuary, or down to the fellowship hall, they must go outside and around the building to do so. As part of the effort to raise the estimated $52,000 to instal the lift, we are using a program that allows us to buy gift cards at a discounted rate and sell them at face value. This allows the church to have the difference, and allows us to raise money without selling, or buying things people don’t need. You simply use the cards on things you would normally buy, and the church makes money. 4. The next screen will say EMMAUS CHRISTIAN CHURCH. Fill out the username, password and address information fields, then click on REGISTER. Then, you may begin shopping. Add items to your cart; when finished, click on CHECKOUT. We’d like for everyone to use PRESTO PAY to make their payments. Click on the PRESTO PAY button to sign up on their site. This is a secure payment site similar to PAYPAL, but it used only for ShopWithScrip. If you choose not to use PRESTO PAY, click on the CHECK option. 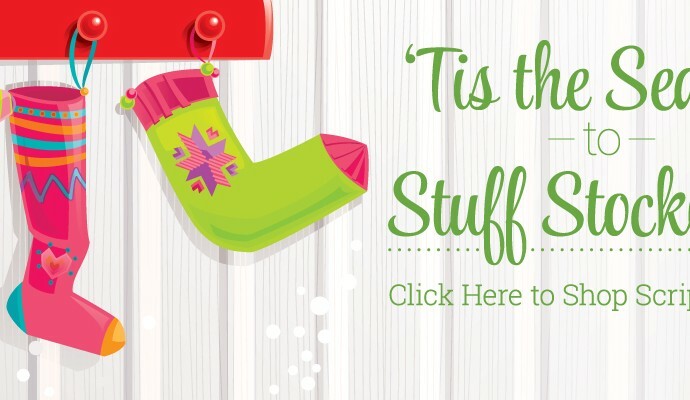 Then, write a check for the total amount shown on your order made out to Emmaus Church ; fill out an order form (provided to you at church) that will include the check number, for the items you wish to order. Then, the church will assemble all the orders once a week, and mail them to SHOP WITH SCRIP. The orders will be filled and ovenighted back to the church, and they can be picked up the following Sunday. The first order will take about a week and a half to process. After that, things will process faster, particularly if you use the PRESTO PAY option. When you choose items, the amount rebated to the church will show on your screen. Every year, ECC gathers after a regular Sunday service in December for our annual congregational meeting. At the meeting the congregation will approve the annual budget and the slate of board members for the following year. We will also hear from each committee about what has happened in the past year, and what they hope to accomplish next year. 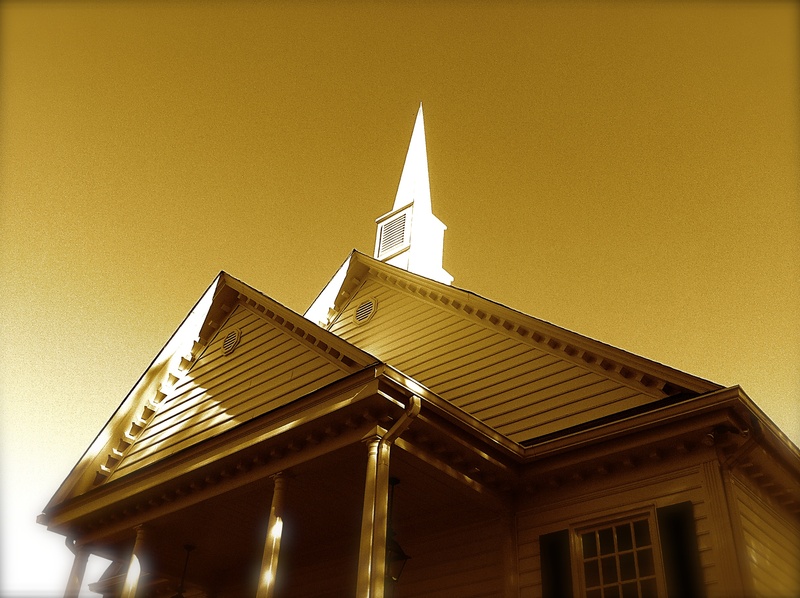 This year, the congregational meeting will be held on December 14th immediately following the service. Anyone is welcome to attend, but only members of the church may vote on anything being decided. If you are a member or regular attender to ECC, please make plan to come. Financial Peace University at Emmaus!!! Are you in debt? Do you need help understanding finances? Do you want to understand Biblical principles for managing your money? 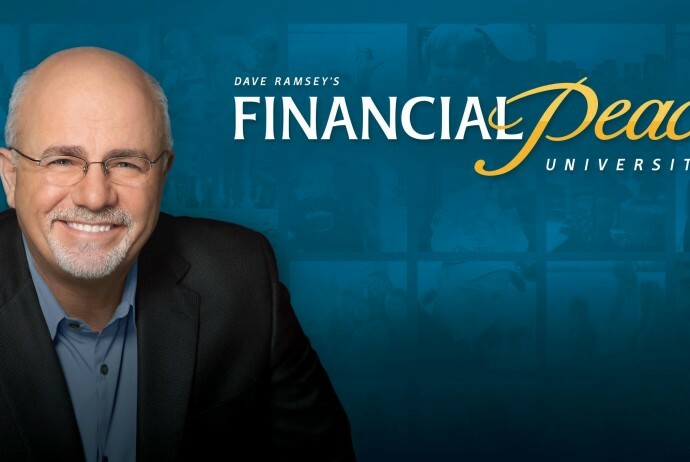 Emmaus Christian Church is Hosting a 9 week course called Financial Peace University. 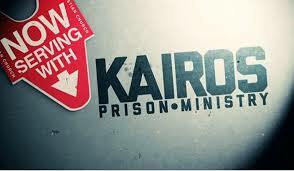 We will be meeting at 6PM Sunday evenings. The rest of the info along with how to sign up is on the link above. Hope to see you there.